DU stands for Desktop Underwriter and LP stands for Loan Prospector. Both DU and LP are types of automated underwriting systems (AUS). Loan originators use DU and LP to determine whether a loan meets Fannie Mae or Freddie Mac’s eligibility requirements which means DU or LP approval is a critical step towards closing on a mortgage. Before we get into the nuts and bolts of these systems and why they matter, it’s important that we understand who these Fannie Mae and Freddie Mac characters are. Fannie Mae and Freddie Mac are government-sponsored enterprises created by Congress to support homeownership. They accomplish this goal by purchasing mortgages from lenders, combining the loans they’ve purchased, and selling them as mortgage-backed securities. By purchasing mortgages from lenders, Fannie Mae and Freddie Mac allow those lenders to free up cash to make more loans. 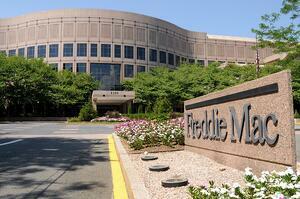 Without Freddie and Fannie, lenders would quickly run out of funds with which to make loans. However, Freddie and Fannie have to be careful about the types of loans they purchase. So they’ve created guidelines for the loans that they are willing to purchase. 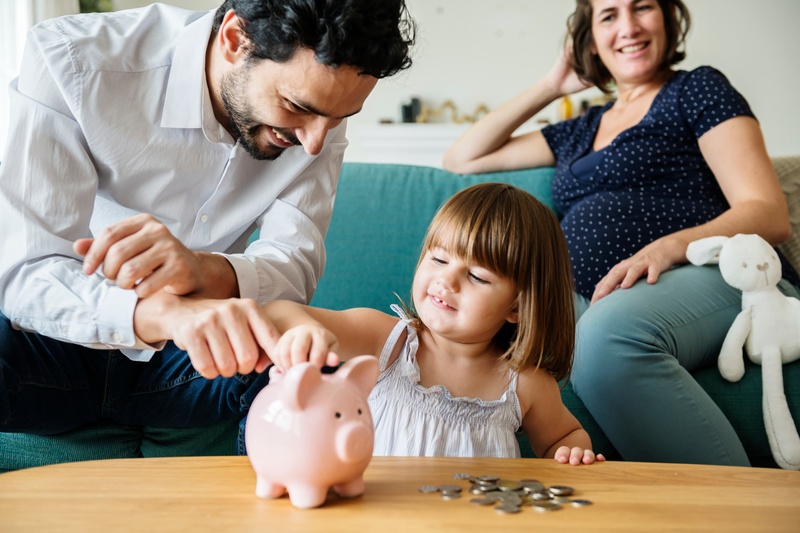 When a lender underwrites your loan, they look at your ability to repay the loan, your credit experience, the property being financed, and the type of loan. The DU and LP do the same thing, except that the process is automated through these systems. DU and LP take information input by a loan officer and compare it against Fannie and Freddie’s guidelines, respectively. So remember, Desktop Underwriter (DU) is Fannie Mae's automated underwriting system, and Loan Prospector is Freddie Mac's. How Do DU and LP Apply to the Mortgage Process? DU and LP are used to underwrite Conventional, FHA, and VA mortgages. 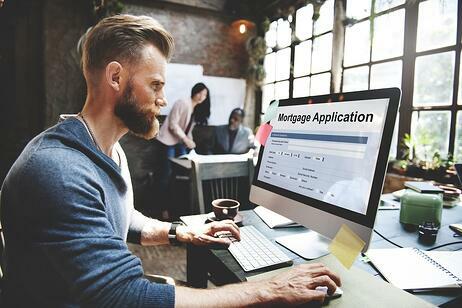 To start a mortgage application, the loan officer collects information from the borrower. This will include income, employment history, credit history, asset information, and more. Once this information is put into a loan origination system, it is imported into one of the automated underwriting systems, the LP or DU. From there, the AUS automatically reviews inputs against set guidelines from Fannie Mae or Freddie Mac. And, depending on existing integrations with 3rd party information providers, the system will automatically validate those inputs. The system then spits out an automatic approval or denial along with guidance on what documentation is needed to verify the inputs. The system will also indicate whether the auto-validation was successful, if applicable. As mentioned, auto-validation depends on integrations. So, while your credit history will always be verified by the AUS, your income will only be auto validated if your employer reports data to a 3rd party service and your assets only if you’ve chosen to integrate your bank data into the system. With an initial AUS approval in hand, the loan officer will collect the borrower’s documentation based on the guidelines and submit the loan to underwriting. The mortgage underwriter simply verifies the submitted information and runs the DU or LP again. Finally, based on the submitted documentation and guidelines from the AUS, the underwriter will issue conditions. Once you satisfy those conditions, the loan is ready to close. It's worth emphasizing that an initial DU or LP approval from your loan officer doesn't mean you're guaranteed to be approved for the mortgage, though it is a good sign. If you've received an initial AUS approval the underwriter still needs to verify your documentation before final approval. With the information from a DU and LP in hand, borrowers and loan officers get a better idea of whether or not a loan will be approved. That said, in reality, an experienced mortgage loan officer will know what documentation a borrower needs to provide in advance. Still, an automated underwriting system is a great way to double-check and avoid missing something before the loan goes to the underwriter. 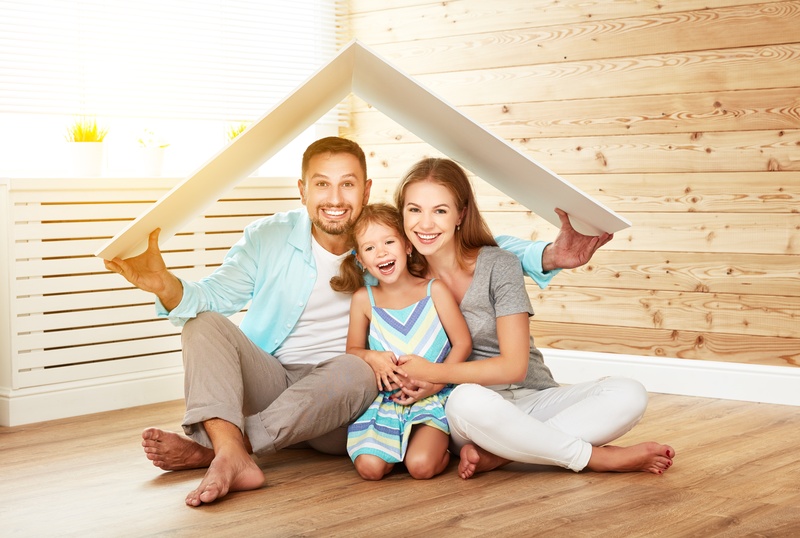 Moreover, if you’re shopping for homes in a competitive market like Southern California, a LP or DU loan approval can help differentiate you from other homebuyers because it shows more detailed information than a simple pre-approval.